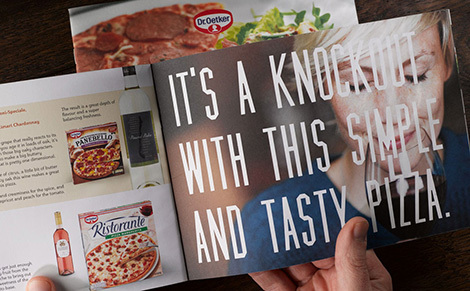 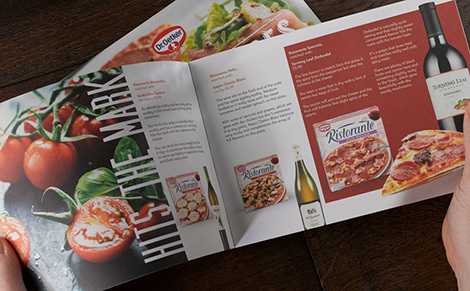 The brief was to create a modern editorial style brochure to educate consumers on pizza and wine pairings. 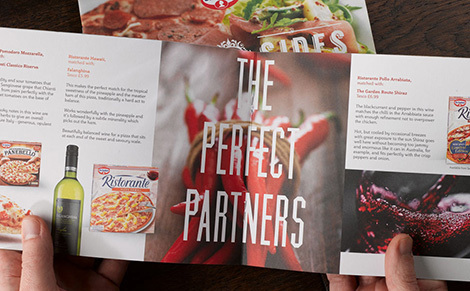 The process involved liaising between the client, PR company and photographer. 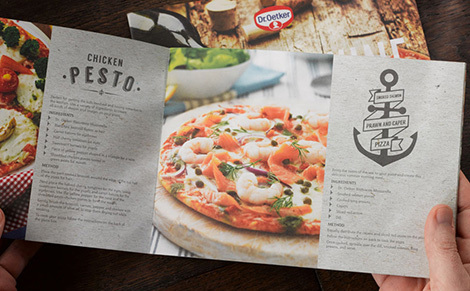 I was also responsible for specifying and managing the print and production of the final brochure. 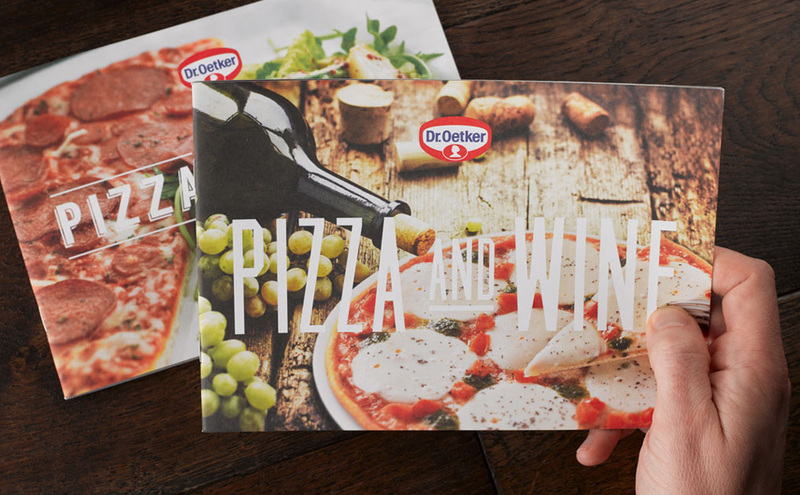 The success of the brochure paved the way for a second edition for cocktails and desserts!